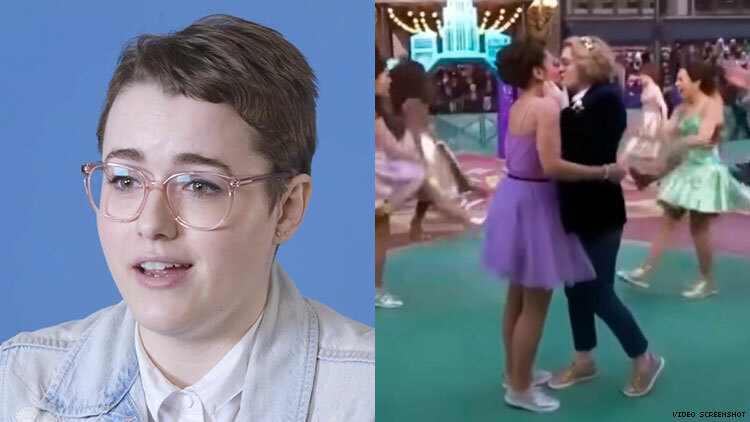 Caitlin Kinnunen made national headlines last fall when she performed a number from the Broadway show The Prom during the Macy's Thanksgiving Day Parade and shared a same-gender kiss with her co-star Isabelle McCalla. As the first LGBTQ kiss in the parade's history, the network televised moment quickly went viral and sparked uproarious praise as well as conservative outrage. But Kinnunen didn't let that hold her back from living her truth. In a new interview with Nylon, the Broadway star opened up about her love life. 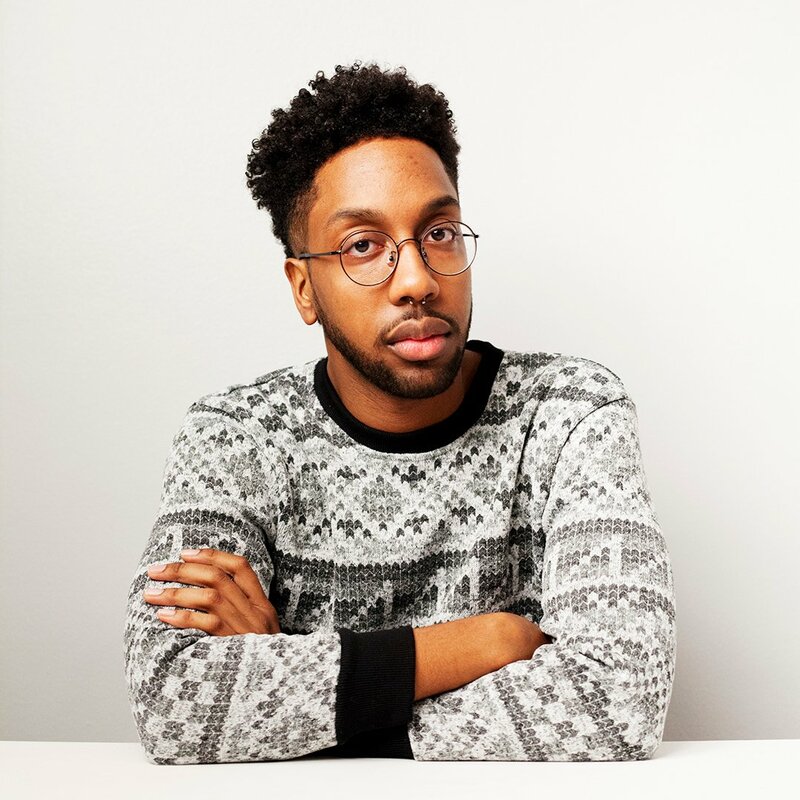 "I have identified as a straight ally for a very long time," said Kinnunen, "but recently my world has kind of opened up and I'm currently dating a woman and it is magical and new and exciting, and I’m loving it." "I’m who I am and I think that’s worth fighting for," Kinnunen captioned the video on Instagram. Kinnunen's musical, The Prom, follows the story of an Indiana high schooler who wants to take her girlfriend to prom but the school's PTA opts to cancel it altogether instead of allowing the girls to attend. Welcome to the family, Caitlin!